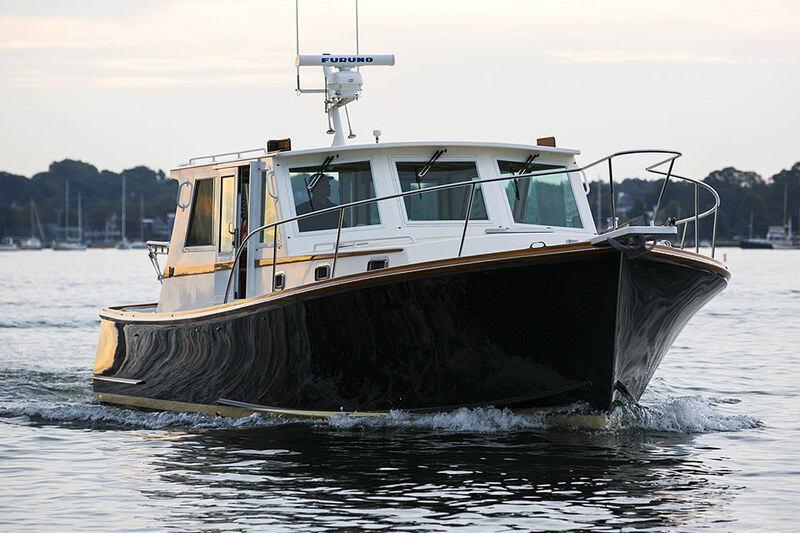 Situated in beautiful Southwest Harbor, Maine, Wilbur Yachts has been building and servicing boats since 1973. We are in the heart of some of the finest cruising grounds in the world. The number of islands and secluded coves is practically limitless. Over the past three decades, we have developed a reputation for the highest quality of craftsmanship, attention to detail, and innovation. 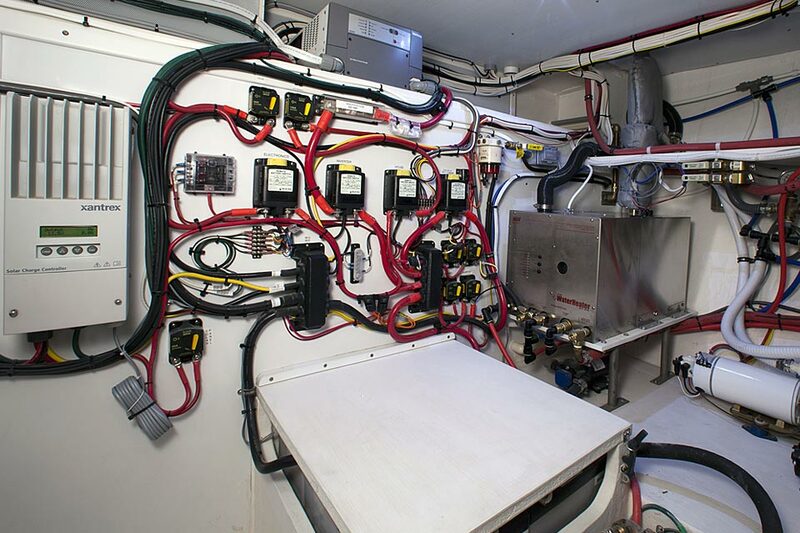 Initially, we were strictly builders but over time, our owners began complaining that they had trouble finding service yards that could maintain and update their boats with the quality and style they had become accustomed to. Our craftsmen care about boats and understand the importance of feeling secure when headed out to sea. They take pride in knowing that when a boat leaves our yard, it is ready for the ocean. That’s why we find it easy to develop friendly working relationships with our clients. People often cruise to Maine over the period of a summer, leave their boats with us for storage and / or refit over the winter, and cruise home the following summer. We have moorings and a full service marina nearby to facilitate convenient pick up, drop off, and provisioning. Have a look at our rates and services. You’ll find us very competitively priced.